Indie music fans are surely familiar with Mary Timony. Whether it's her work with Helium, her solo efforts, or her recent work with Wild Flag, she's been a huge influence on female-fronted acts. On October 7th she'll release the debut album from her new band Ex Hex (named after one of her solo records). The album, Rips, may very well be Timony's best work....ever. Timony's time with Wild Flag seems to have revitalized her. The music on Rips is far more energetic and melodic than her extensive back catalogue. A power pop sensibility takes over much of the record. There are hooks aplenty on "Don't Wanna Lose", "Radio On", and "How You Got That Girl". Your head will be bopping to the guitar rocker "New Kid", and let's face it, 'whoa oh ohs' like those on "Waterfall" are always irresistible. Guitar-driven rock turns "Beast" into a near anthem. On "Waste Your Time" it's a punk inspiration that fuels the propulsive track. That's a far cry from Helium's more disjointed, lo-fi art rock sound. 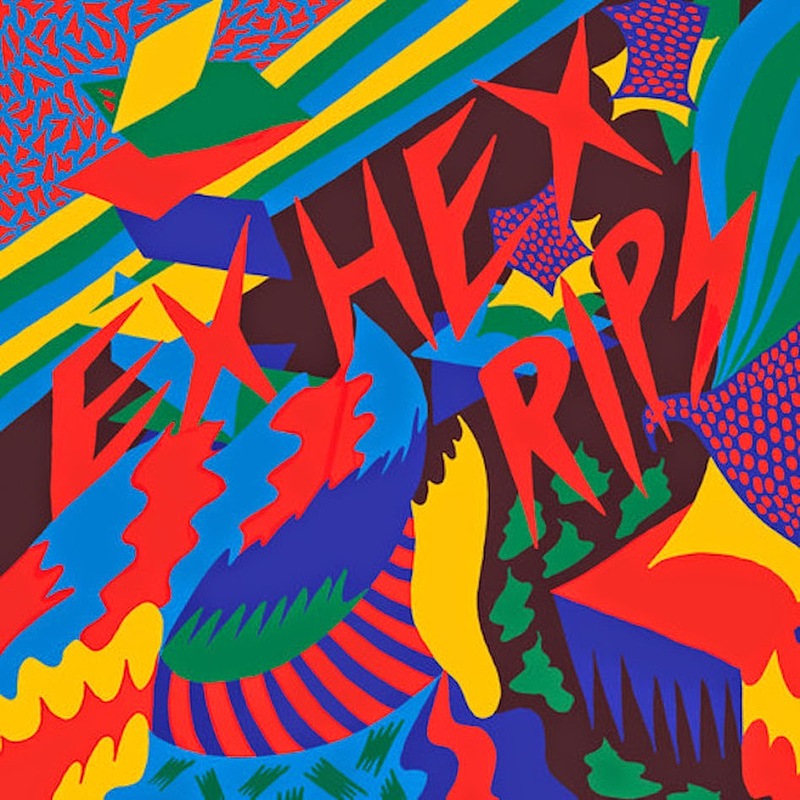 Any way you slice it, Ex Hex has come up with one of the most easily enjoyed albums of the year. No pretension, just flat out good tunes. Ex Hex play the Horseshoe Tavern in Toronto on October 27th. Best tracks: "Radio On", "Don't Wanna Lose"